The collection online gives public access at all times to our collections. We provide online access to more than 126,000 photos with motifs related to everyday life in Bohuslän on the west coast of Sweden – fishing, seafaring, boatbuilding, farming, family, portraits, buildings in cities and small fishing villages. You also got access to 10,500 cultural objects and pieces of art. 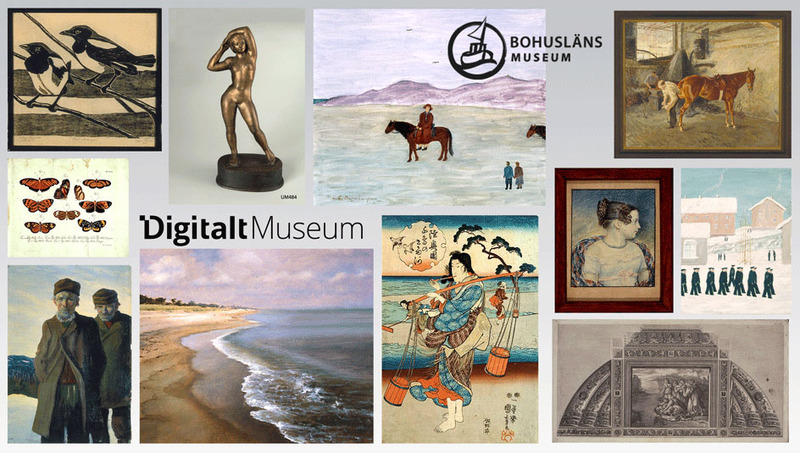 Search in DigitaltMuseum – you are guaranteed to find objects that invite you on voyages of discovery in time and space.